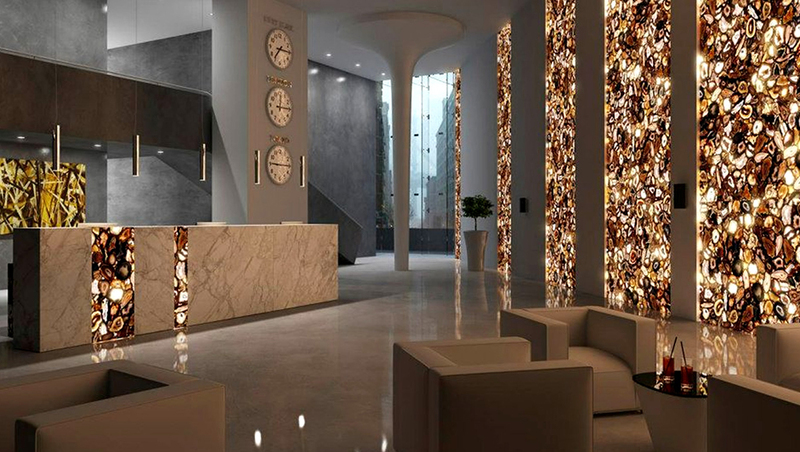 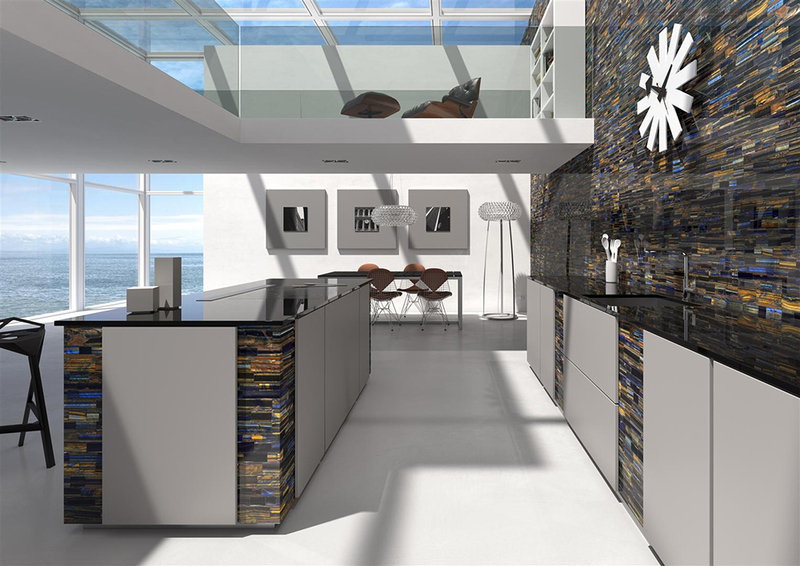 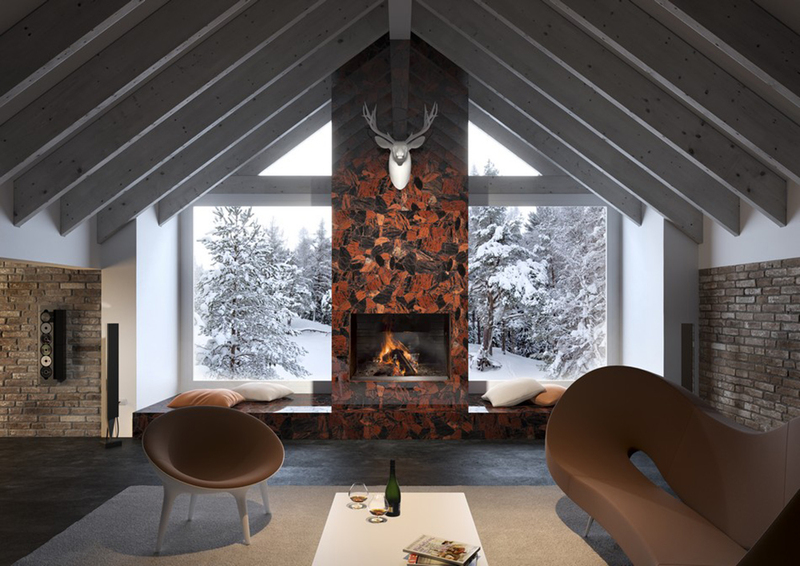 Natural stone is all around us, making up the heartbeat and essence of the world around us. 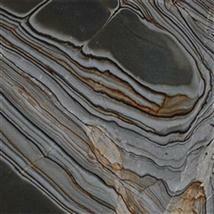 Perfect in its imperfections, its roughness and irregularity. 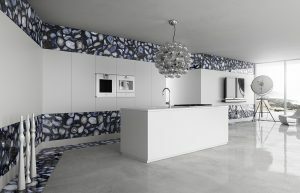 It is pure in its raw form, the designs, colors and patterns. 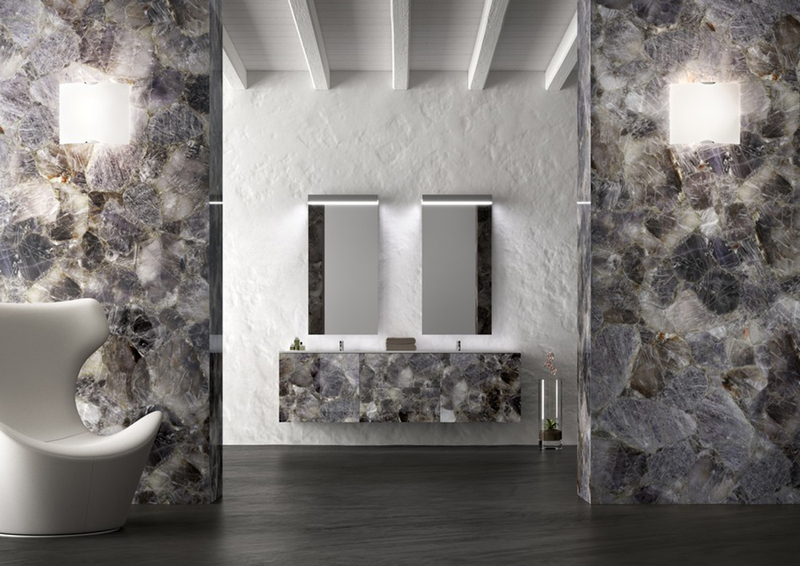 Placed into the hands of craftsmen, select stones become something exquisite rendering it even more special, raising the luxuriousness and pleasure factor of being surrounded by such natural beauty. Handcrafted exclusively from individually cut and bond together semi- precious stone represents of the highest level of craftsmanship. Sometimes the latest in design trends can sneak up on you and become immensely popular before you even thought of making some changes. 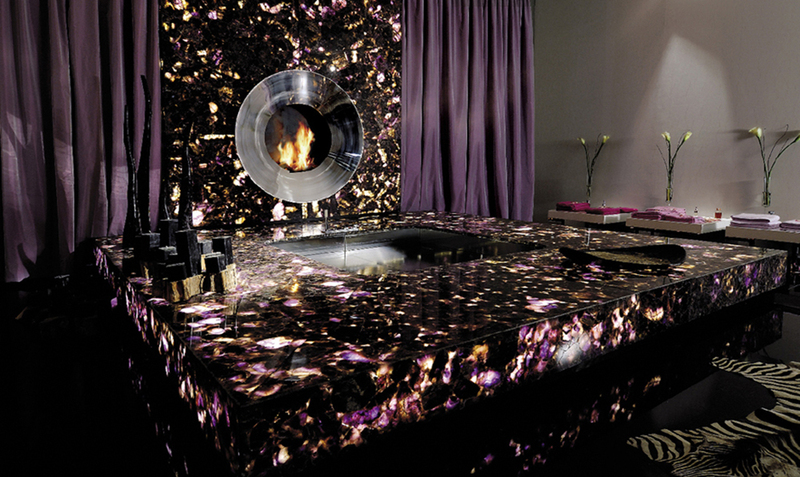 Now that you have come up for air, it’s good to know that semi-precious stones are an in thing. 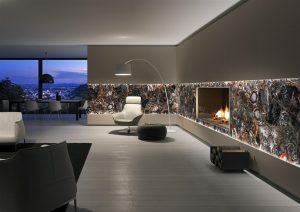 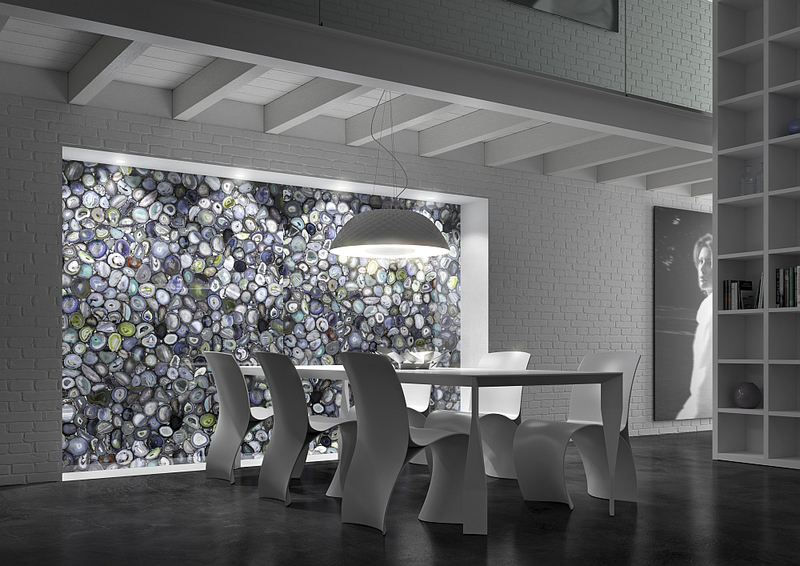 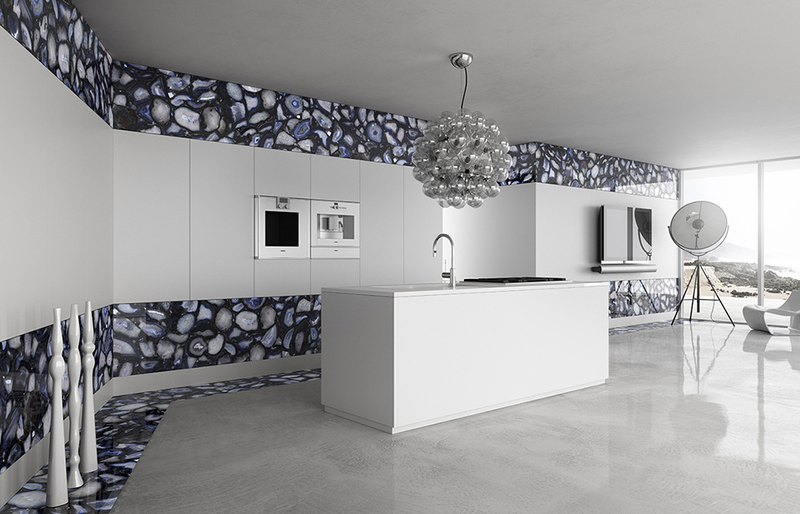 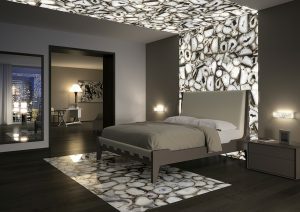 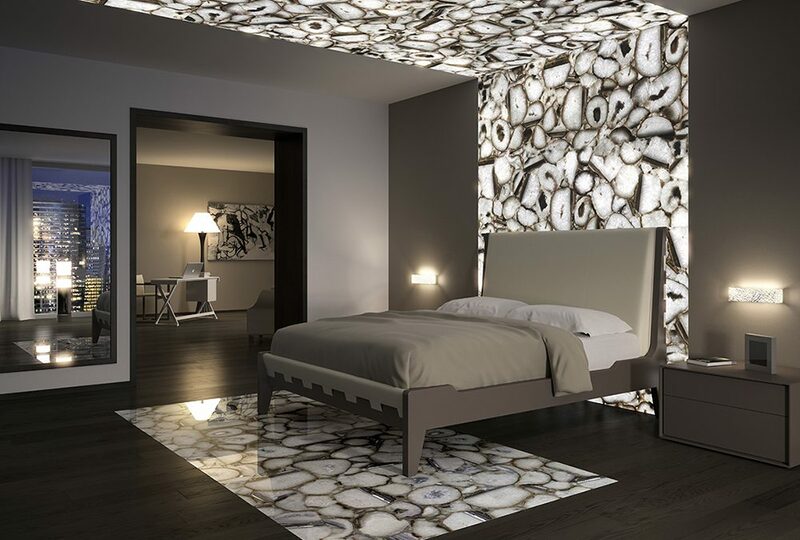 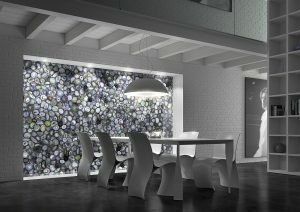 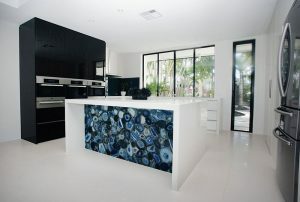 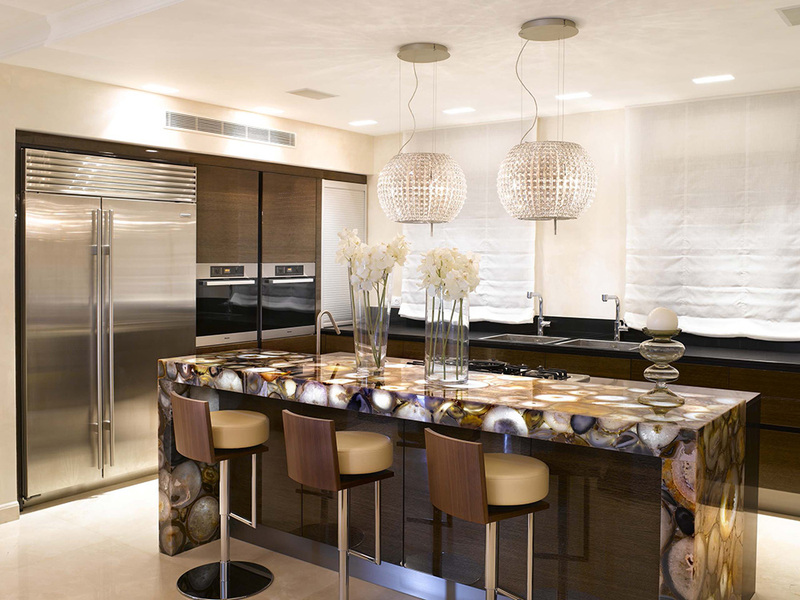 It might not have been an obvious direction to take turn to semi-precious stones in your home interior design choices. 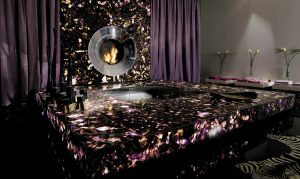 But they can be applied in numerous ways in different rooms, adding a dramatic, eye-catching and sometimes glamorous impact. 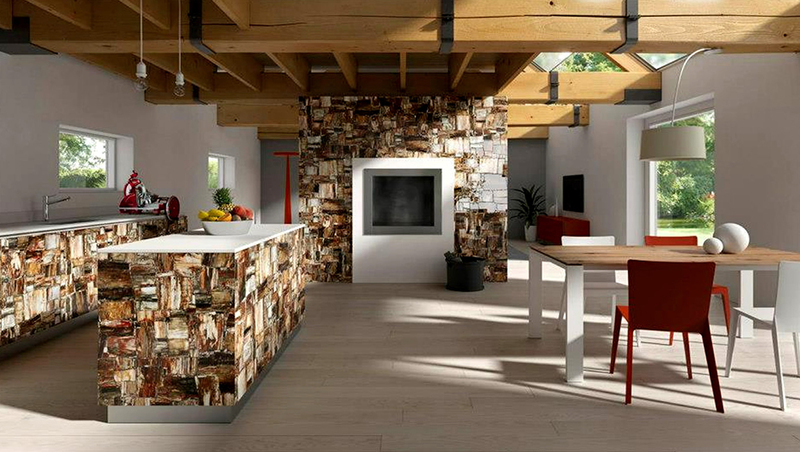 It is extremely versatile and can be used in a variety of projects, commercial and residential alike. 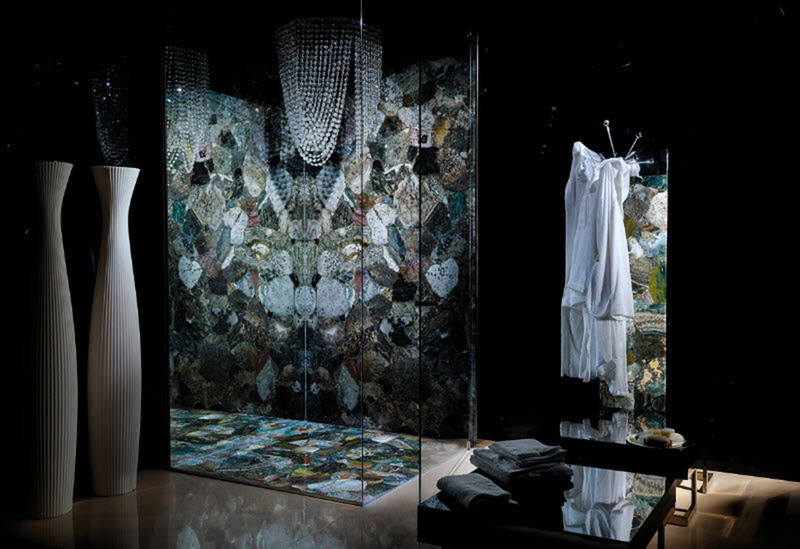 It is uniquely suited to make a statement, and lends itself to awe- inspiring designs.